Huawei is getting closer to its dream of dominating the international smartphone market by the end of next year. However, Apple is still leading the pack in terms of profit. The top manufacturers such as Samsung, Apple, Huawei, and Google are fiercely competitive and all want to capture as much market share as possible, but for that, their expensive flagship offerings will need to sport attractive features, and from what we have been hearing, the Mate 20 Pro is going to be quite the performer in the battery endurance tests. 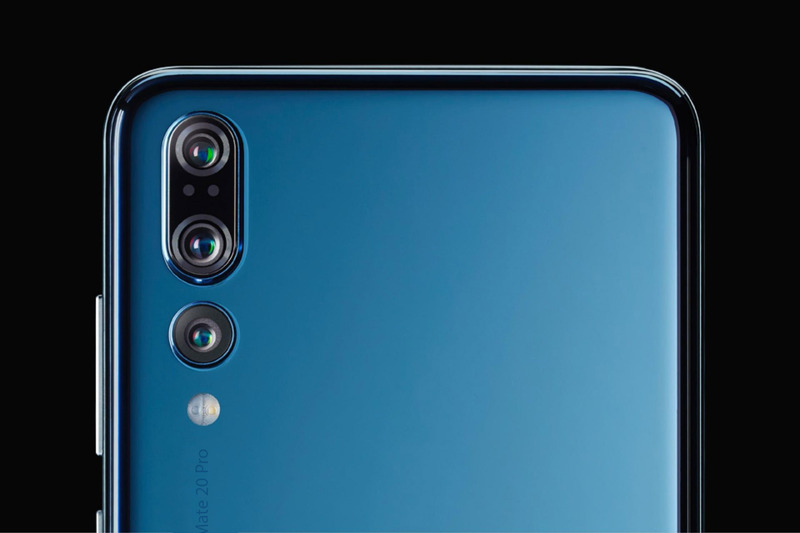 In order to stay at the top of the game, Huawei will have to ensure that its upcoming Mate 20 Pro is more compelling than the Pixel 3 XL, Galaxy Note 9, and the second generation iPhone X, along with its larger cousin, the iPhone X Plus. 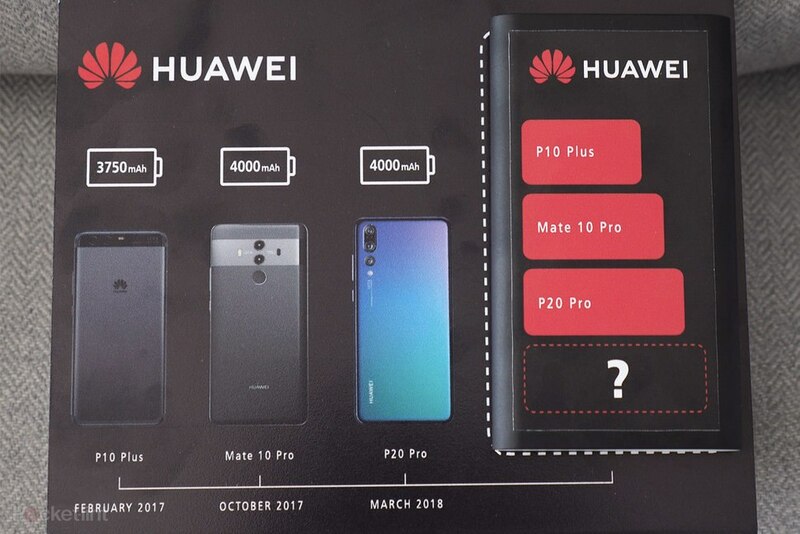 Judging by the specs that have been leaked so far, Huawei may actually succeed. The Mate 20 will be fueled by Huawei’s Kirin 980 SoC, accompanied by at least 6GB of RAM and 128GB of onboard storage. Other storage configurations will also be available, but they could fetch a price that could be more expensive than the starting price of the iPhone X. However, the Mate 20 Pro’s most significant selling point will be the fact that it is reportedly packing a 4,200mAh battery. If you want to do a little comparison, this means the battery capacity will be more than that of P20 Pro’s, which packs a 4,000mAh cell beneath its premium housing. That’s not all because we reported some time back that the screen size of the upcoming flagship will be a gargantuan 6.9-inch OLED screen that was reportedly being manufactured by Samsung. The battery capacity information was revealed by the company itself when it released a teaser that compares the battery of the P10 Plus, the Mate 10 Pro, and the P20 Pro. Looking at the pictures, it is not hard to guess that the company is hinting at a bigger battery size for its upcoming flagship. The Mate 20 Pro will reportedly be unveiled by the end of this month and it could very well be unveiled at the IFA 2018 trade show, if we’re lucky, otherwise, we will just be getting to see the company’s first 7nm FinFET chipset in action, the Kirin 980.